The Zephyr Cove zip code encompasses many styles of homes and neighborhoods, but is all easily identifiable as a great community to live in. 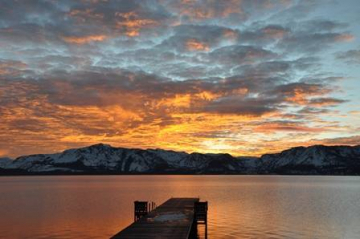 With many of the homes being a short distance to Nevada Beach, Round Hill Pines & Zephyr Cove Resort beaches, there is an abundance of opportunities to enjoy the shores of Lake Tahoe nearby, no matter where you end up buying in the community. 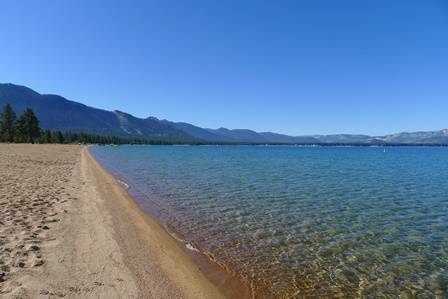 Great bike and hiking trails also abound in this East Lake Tahoe community and is a short distance from the nightlife at Stateline. The southern border of Zephyr Cove is the Round Hill neighborhood which is conveniently located near the Safeway shopping center. It is comprised of condos at the base and larger homes and parcels up the hill. It is walking distance to Nevada Beach and has miles of hiking and biking trails nearby. Zephyr Cove also has other neighborhoods such as Zephyr Heights that is located on the east side of Hwy. 50 on a steep mountainside that offer breathtaking lake views. The neighborhoods in the Zephyr Cove zip code are conveniently located to both Nevada Beach, Round Hill Pines Beach both operated by the USFS and Zephyr Cove beach which has a marina and pier.